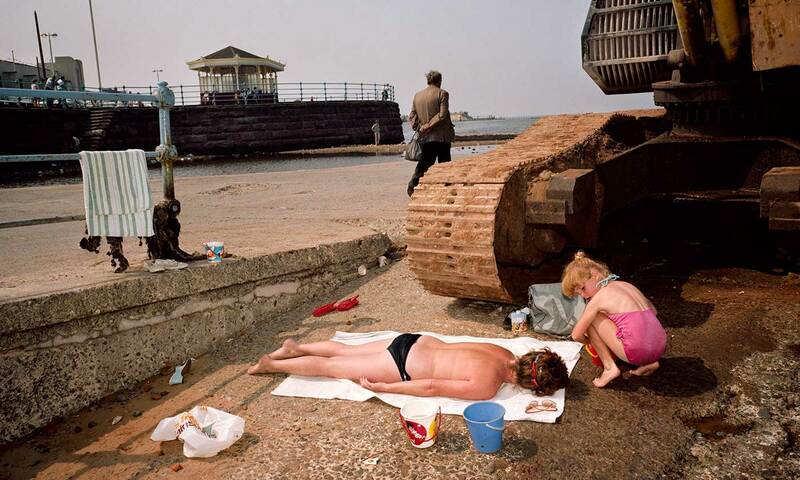 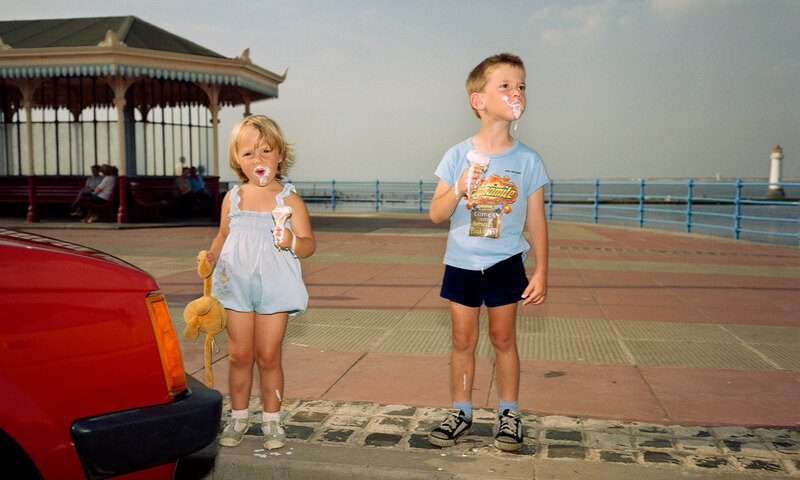 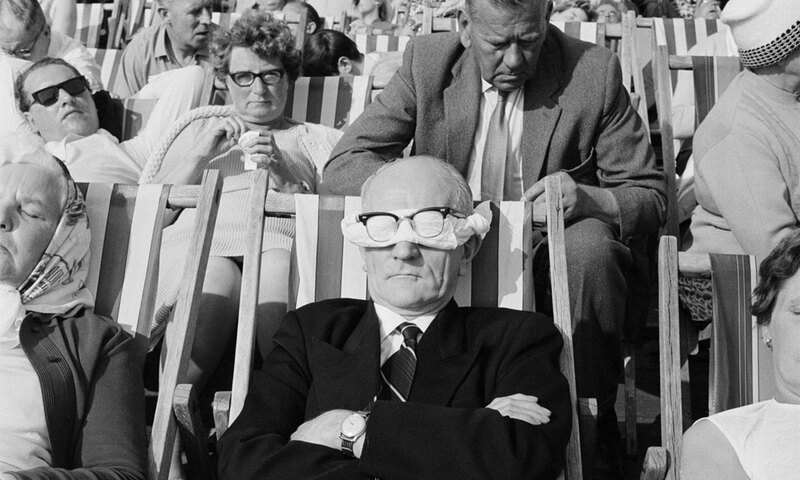 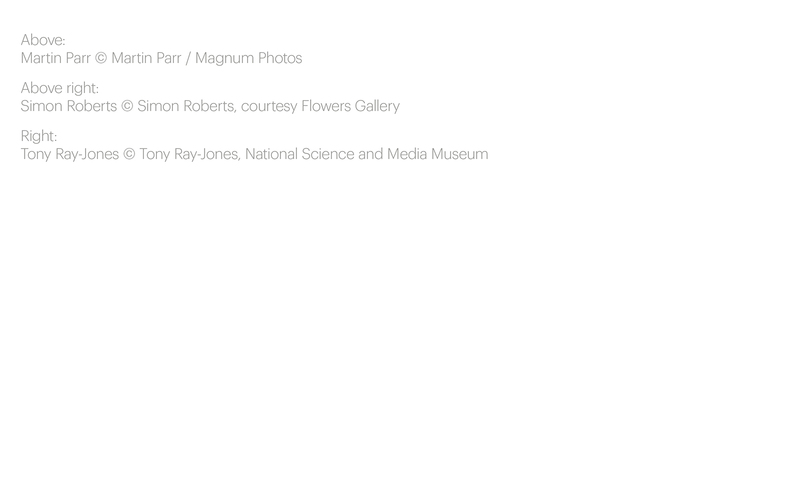 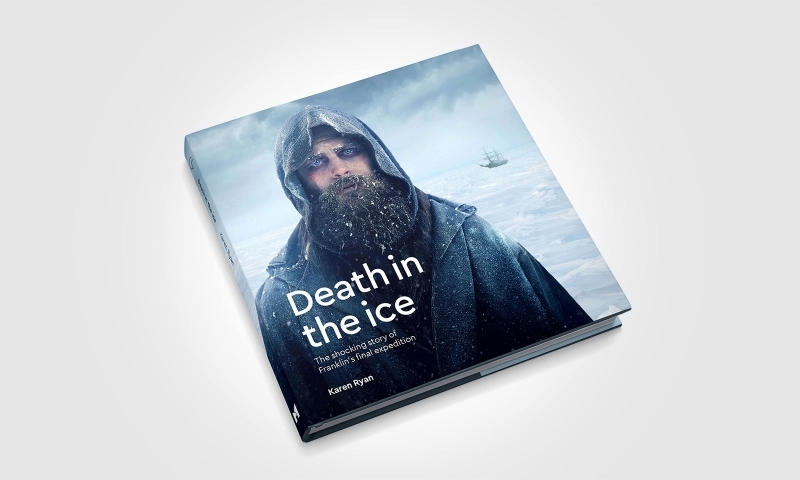 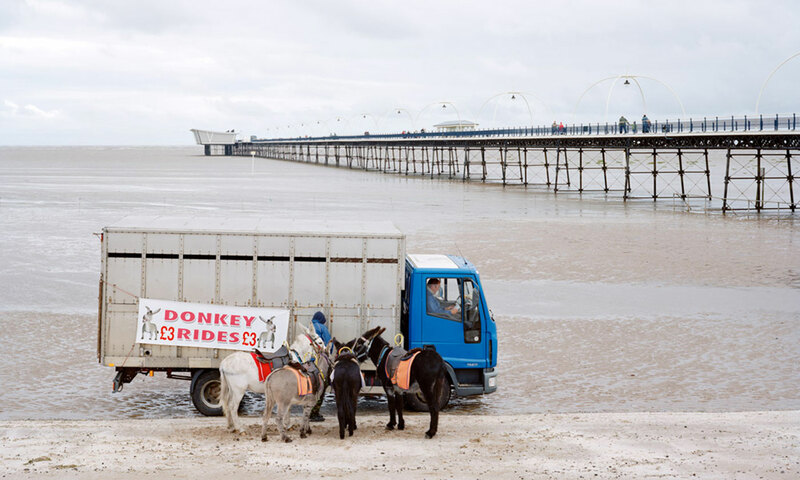 The latest major exhibition from The National Maritime Museum brings together work by four popular contemporary photographers: Martin Parr, Tony Ray-Jones, David Hurn, and Simon Roberts. 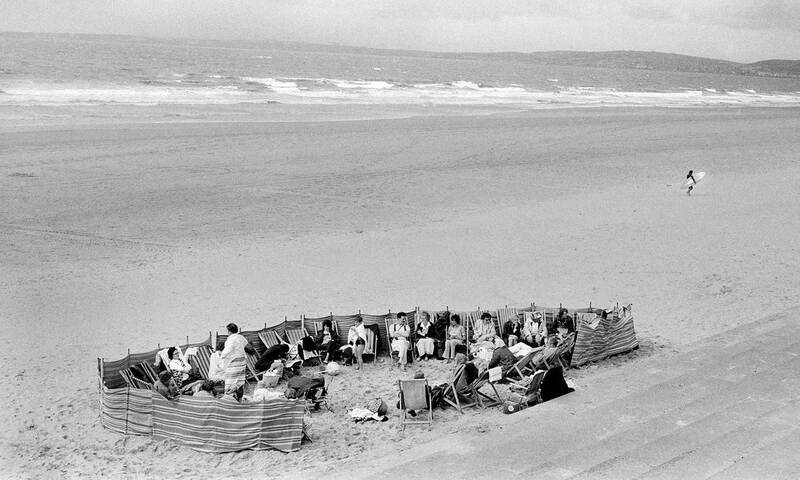 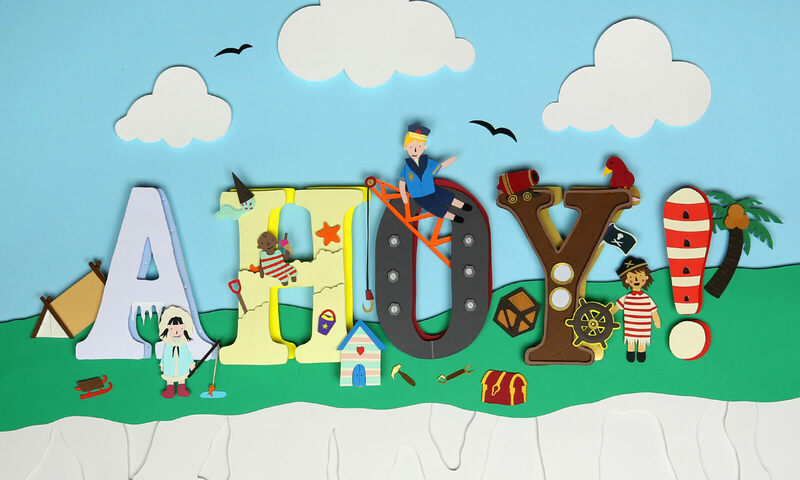 All share a love of the seaside which reveals itself in playful, poignant and often profound representations of the British by the sea. 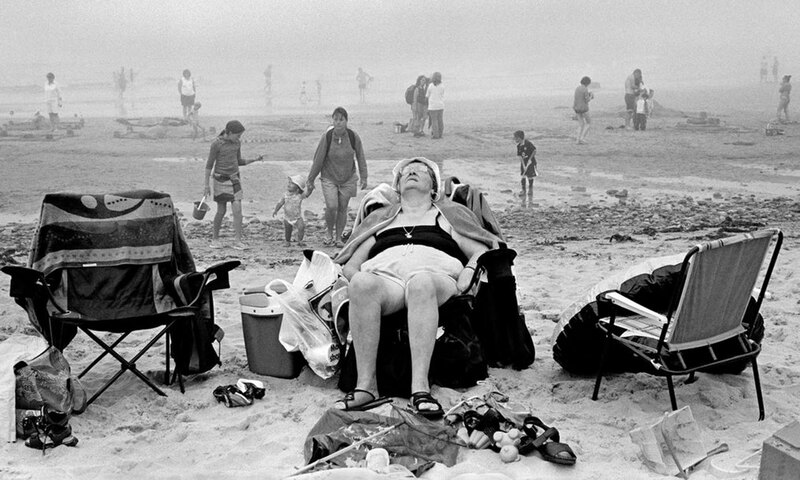 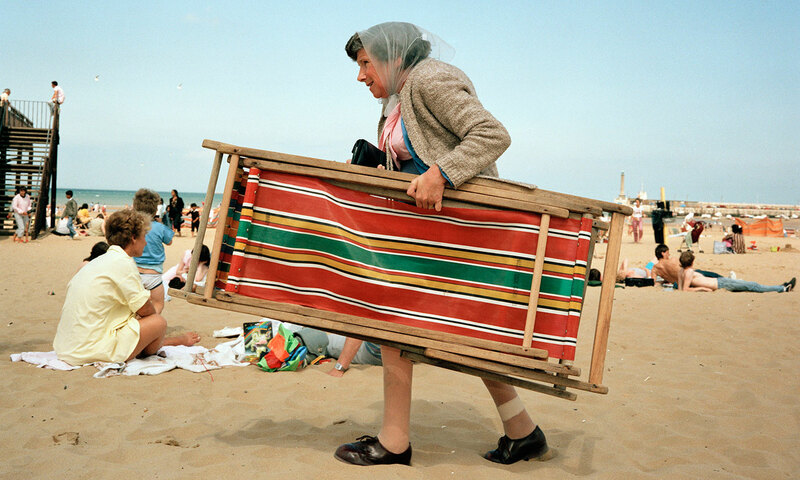 They highlight the shifting peculiarities of beach culture and reveal behaviour and encounters familiar to us all: overheating sun-worshipers, weather beaten picnickers, amorous couples in the dunes and frustrated children watching their sandcastles consumed by the sea. 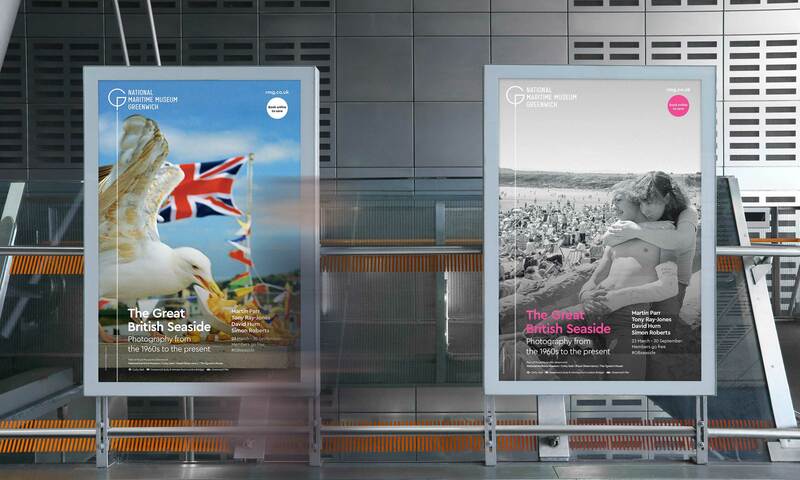 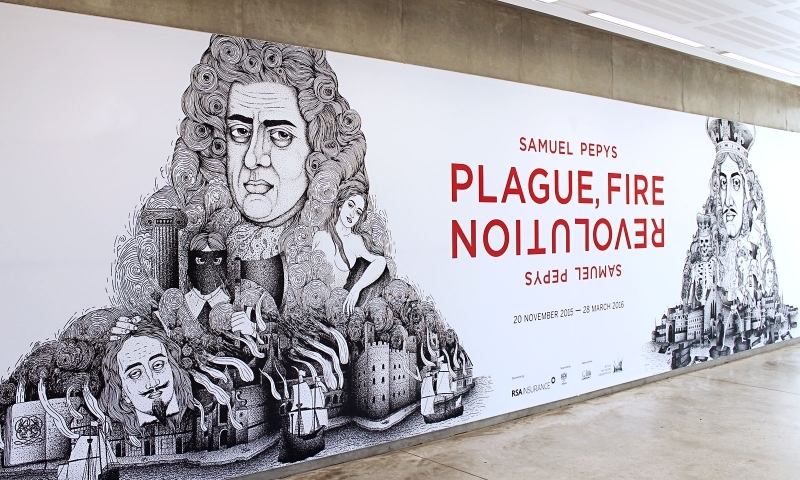 Our campaign for the exhibition includes outdoor advertising, posters, onsite banners and environmental graphics and a promotional trailer.